Sweet lime and lilac aroma, silky body, sparkling acidity, and lychee sweetness. This Geisha features sweet lime and lilac aroma. It has a silky body, sparkling acidity, and lychee sweetness. The finish is soft like honey and cream with a gentle note of tropical fruit. This is our first year of offering Pablo Andres Guerrero’s coffee. We are very excited to bring this coffee to Charlottesville. 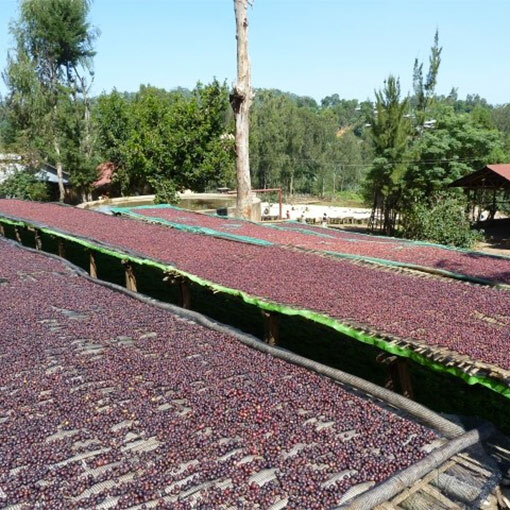 Guerrero Sr. was originally a bean and wheat farmer, he established his coffee farm in Nariño in 1999, pioneering the specialty coffee industry in that region. 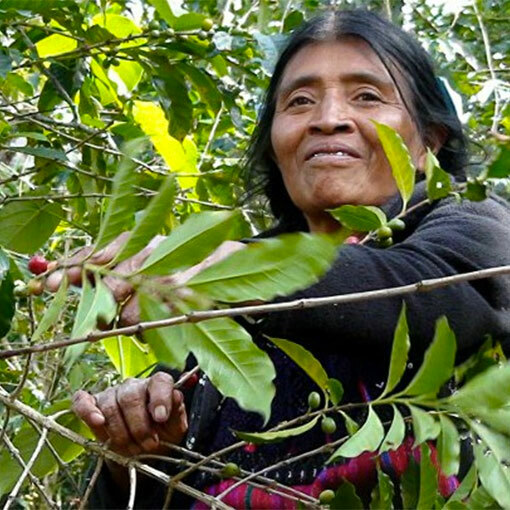 Four years ago Guerrero planted Geisha near the top of his farm. 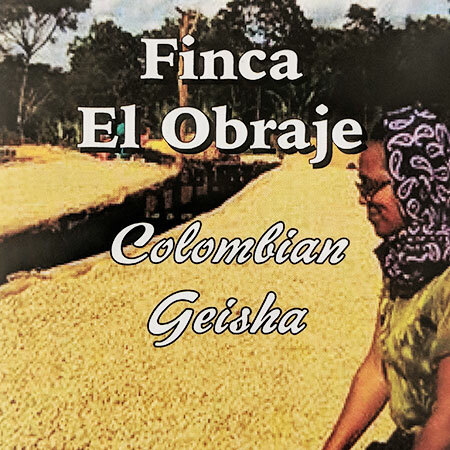 Due to their youth and the high altitute, this coffee has smaller denser beans than a typical Geisha. Each pound of this limited availability coffee comes in a decorative burlap sack.